Editorial integrity is the cornerstone of LUXE, and we believe the scrupulousness of our curation is the biggest luxury of all. We don't offer advertising. We don't accept any payments for listing inclusion. Our crack team of resident curators independently cherry-pick each and every recommendation, and opt to include them based on merit alone. Occasionally our editors will attend media tastings and accept industry discounts or a hosted hotel stay to help with writing an article. This doesn't guarantee a place in the City Guides, and we will always disclose if a writer has accepted a complimentary hotel stay. You can rest assured that absolutely everything covered in LUXE City Guides is deemed consummately fabulous for all the right reasons. If it’s in LUXE, it’s IN. 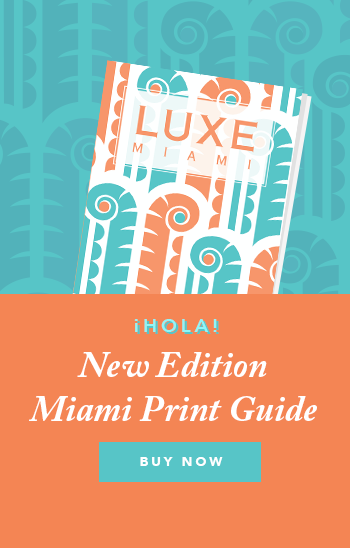 Please send questions, pitches and proposals to editorial@luxecityguides.com.